In North America, a visit to the dentist is something many of us are privileged to take for granted; we often procrastinate over making an appointment and rarely think of a dentist appointment with a spirit of eagerness and gratitude. 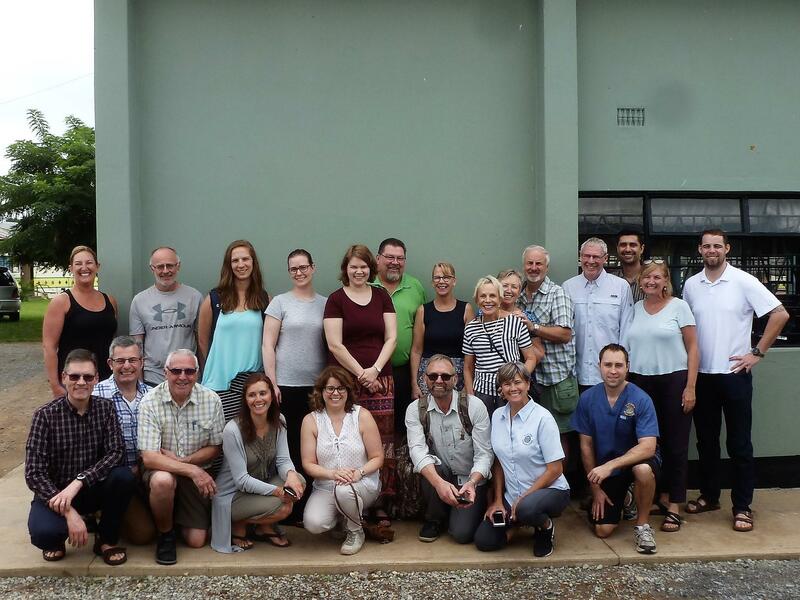 However, for the children and staff at the Seeds of Hope (SoH) Orphanage in Zambia, having a dental team come and treat their oral issues was an exciting, much-anticipated, huge blessing and reason to smile! 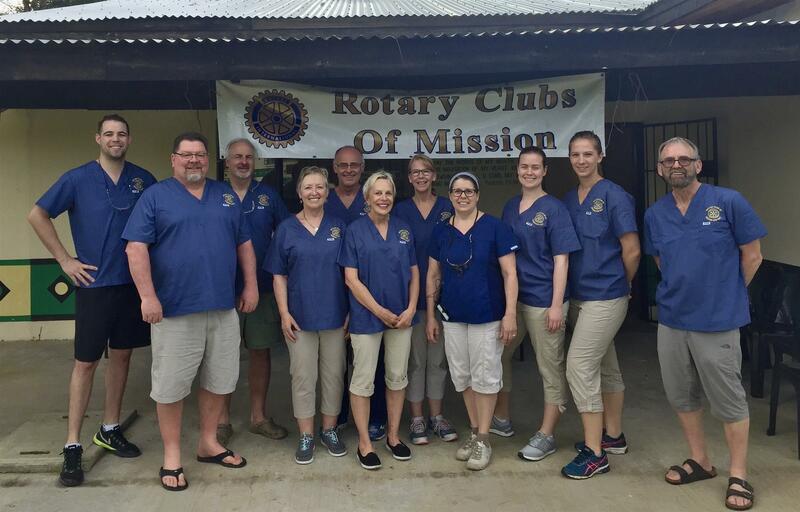 Last month, a team of more than 20 dentists, denturists, dental assistants and volunteers sponsored by the Mission Rotary Club graciously traveled to Ndola, Zambia for two weeks. Their mission? To work to provide dental care, education and prevention tools to the 200 HIV affected or infected orphaned children at SoH’s Grace Academy. In third world countries, people living in poverty neglect their teeth and oral health. It is an often insurmountable challenge for them to simply eat every day. There is no money for luxuries like oral health. Even buying a toothbrush and tooth paste is unaffordable. 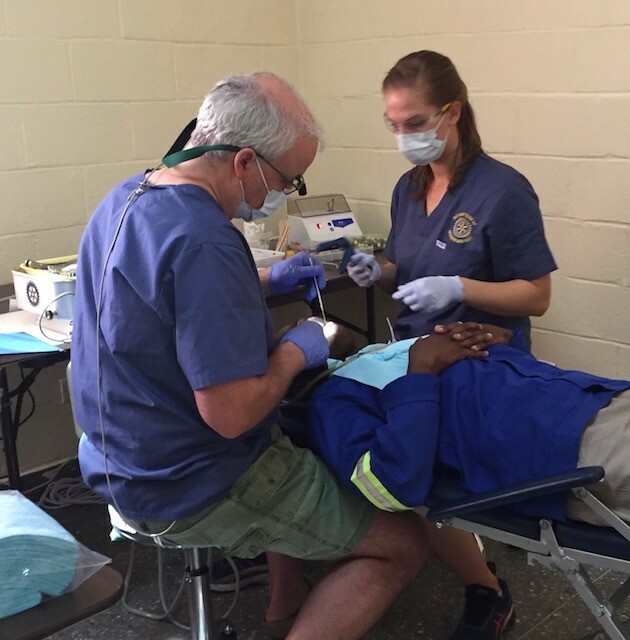 This is the fourth Rotary-sponsored dental team to visit Grace Academy and it has made a huge difference in the oral health of the children to have this follow-up and consistent (every couple years) dental care. 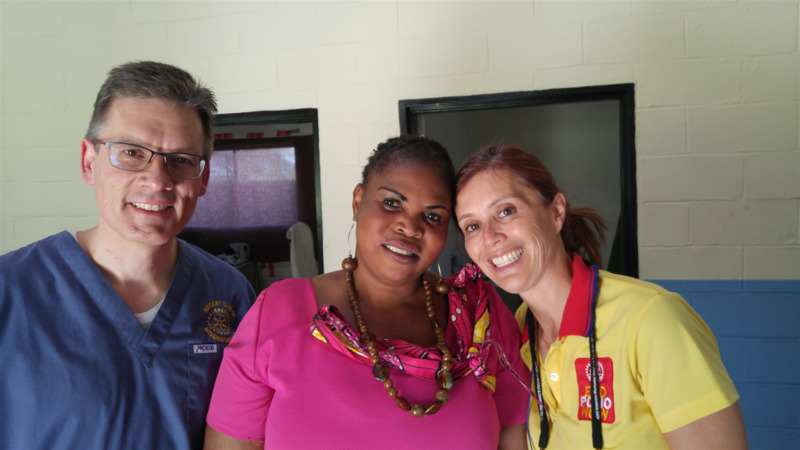 During this visit, in addition to follow-up appointments, the team saw many new children and staff members who have never seen a dentist before. They cleaned & filled weak & rotten teeth, provided root canals, did extractions and fit dentures. 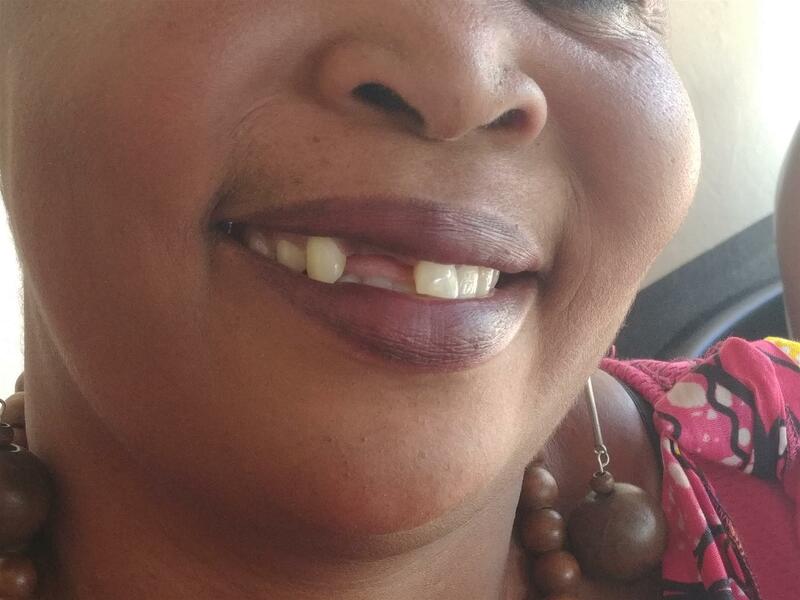 Some of our staff members were missing several front teeth. After receiving their dentures, it overwhelmed and amazed me to see their personalities actually change; they smiled openly and looked at me with a whole new confidence. Their whole demeanor changed just by having front teeth again! Besides treating our children, the dentists also provided care to our staff, people in the community and the elderly women in our Grandma Program. The team also provided an educational opportunity for some of our older teens who were invited to assist the dentists by holding the suction hoses. 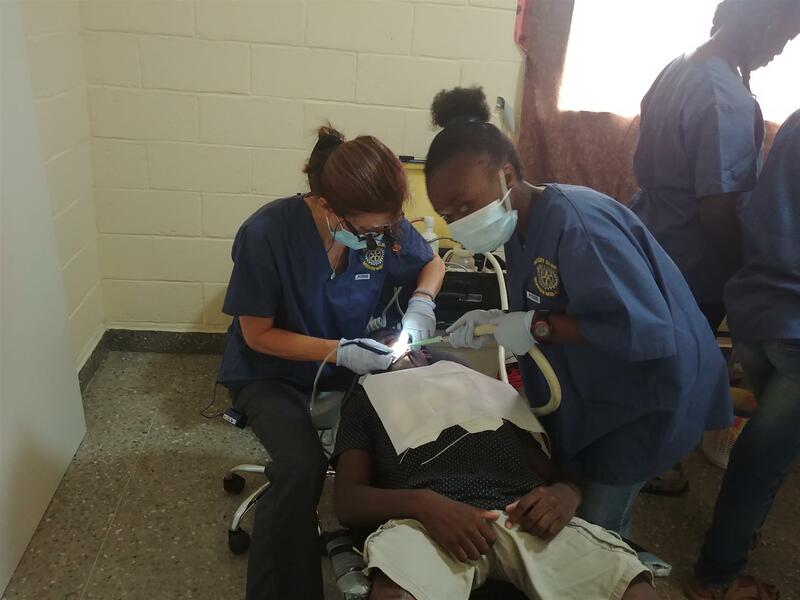 While helping, they learned to identify all the teeth, got to see various dental procedures and learned about oral health issues and preventative means. Perhaps this experience will help them choose a career path in dentistry or in the health profession … all because of the patient kindness and generosity of this dental team! 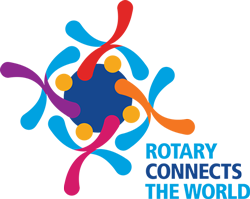 We thank you, from the bottom of our hearts, on behalf of our children: Your loving gifts have made a huge difference in their lives; you have shown global care & concern to some of the most vulnerable persons. These gifts you have given will last a life time. 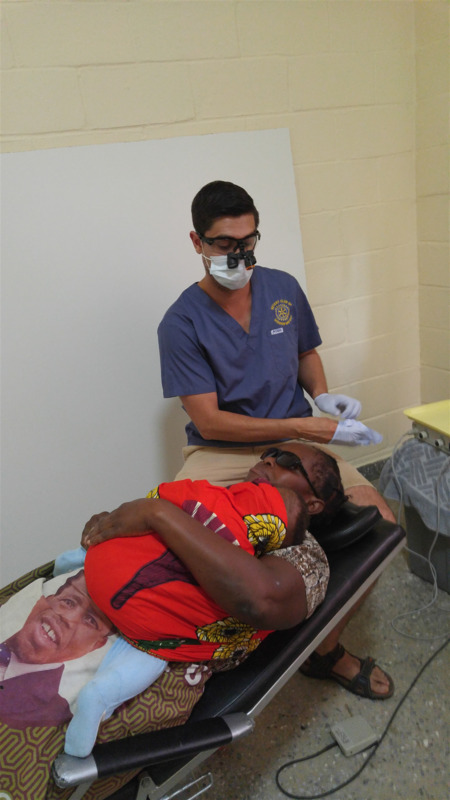 Thank you, Mission Rotary Club, and Rotary District 5050 for so graciously funding the dental equipment and the supplies that provided direct dental treatment and preventative oral health instruction to more than 160 HIV-affected children and 60 adults at Grace Academy. Thank you, Tyler Dental Artz, for your vision and spear-heading this team. And a special thank you to the 7 dentists, 1 denturist and 14 support staff from Mission, Abbotsford and Chilliwack who gave so generously and graciously of their time and skills to treat our kids and staff with such love and diligence.